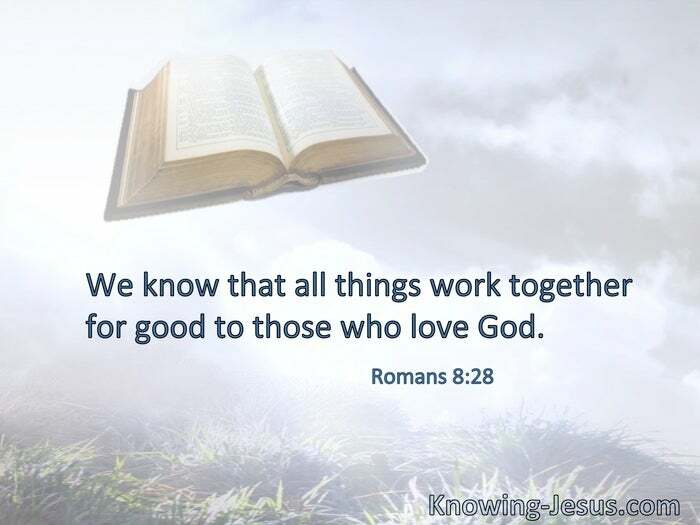 We know that all things worktogether for good to those who love God. Surely the wrath of man shall praise You; with the remainder of wrath You shall gird Yourself. § You meant evil against me; but God meant it for good. All things are yours: whether … the world or life or death, or things present or things to come—all are yours. And you are Christ’s, and Christ is God’s. § All things are for your sakes, that grace, having spread through the many, may cause thanksgiving to abound to the glory of God. Therefore we do not lose heart. 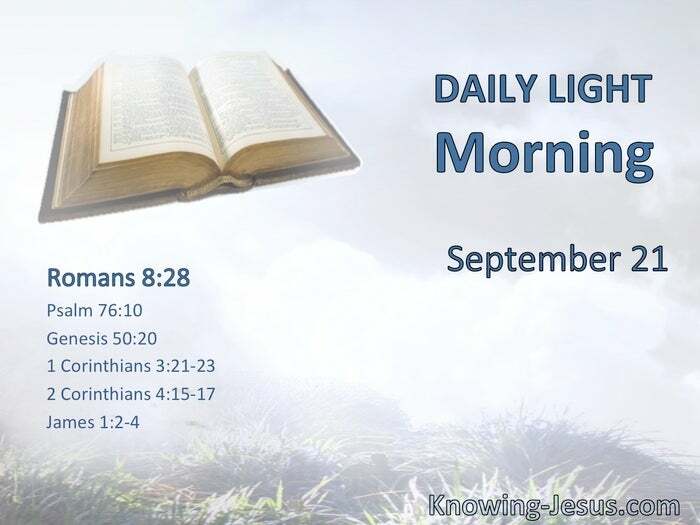 Even though our outward man is perishing, yet the inward man is being renewed day by day. For our light affliction, which is but for a moment, is working for us a far more exceeding and eternal weight of glory.